Writing a Celtic related book these days is a rather difficult process. 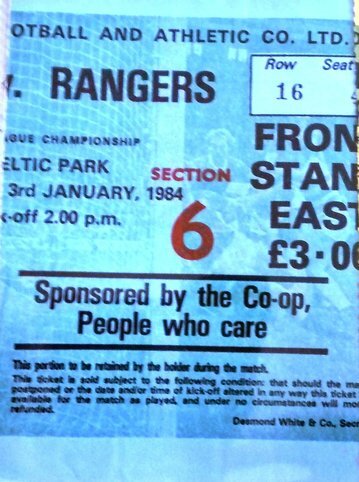 As Celtic fans we are very fortunate to enjoy a high standard of author. Pat Woods, Tom Campbell and David Potter started of a fine lineage which has been carried on in more recent times by such writers as Paul Dykes and Stephen Sullivan. One difficulty any author faces is trying to find a niche in the market. Any major event, notable player or memorable match has surely now been covered in considerable detail by one of the above mentioned scribes. However, Derek Niven has penned a quirky Celtic book which is worthy of discussion. 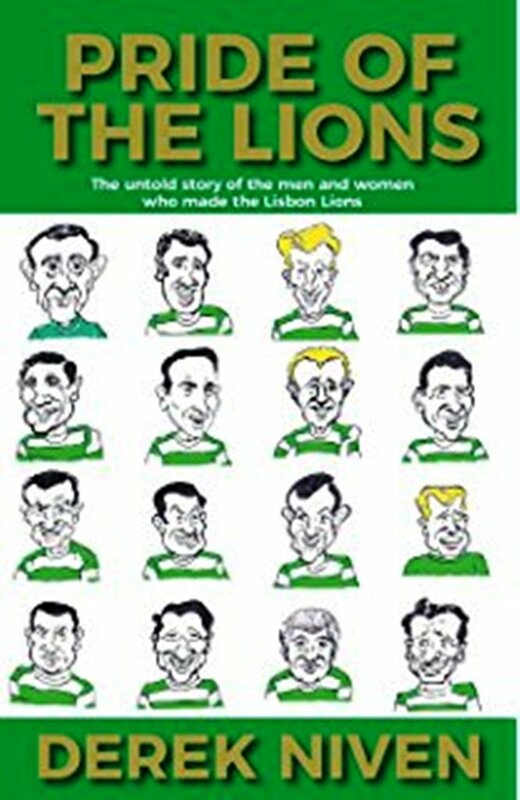 Derek’s book is called ‘Pride of the Lions’ and at first glance you may think that it’s another book about Lisbon 1967. 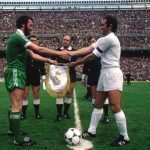 The European Cup final victory is Celtic’s greatest achievement but there is not much that we have not already been told about Lisbon, thanks to several marvellous books which note those events in considerable detail. Derek’s book takes a rather different slant. It looks at the genealogy of all 16 players who played a part in the European Cup campaign in 1966-67. 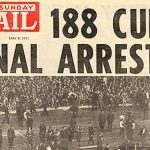 Anyone on Twitter may have read Michael Kelly’s ramblings (yes, that Michael Kelly) about the Lisbon Lions being eleven men only. Michael should take note that all 16 players from that European campaign are most deserving of credit and should be remembered as such. 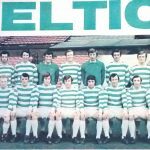 This book is the Lisbon Lions version of the TV show ‘Who do you think you are?’ Derek has researched the family tree of each player in full and details their lineage from parents to grandparents and sometimes even great grandparents. At first sight this may sound a bit dull to some of you reading this but it’s written in an interesting fashion and he does well to describe the events of the times to put things into context and make interesting reading. Life would have been very difficult for everyone back in the late 19th century, into the 20th, and he does well to catalogue this. 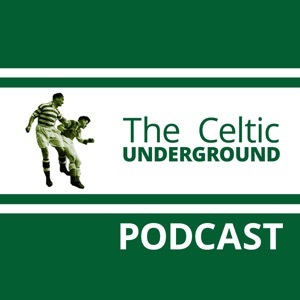 On a personal level, I am a proud born and bred Govanite and I knew of the links that Jim Craig and Joe McBride had with that fine area by the river Clyde. 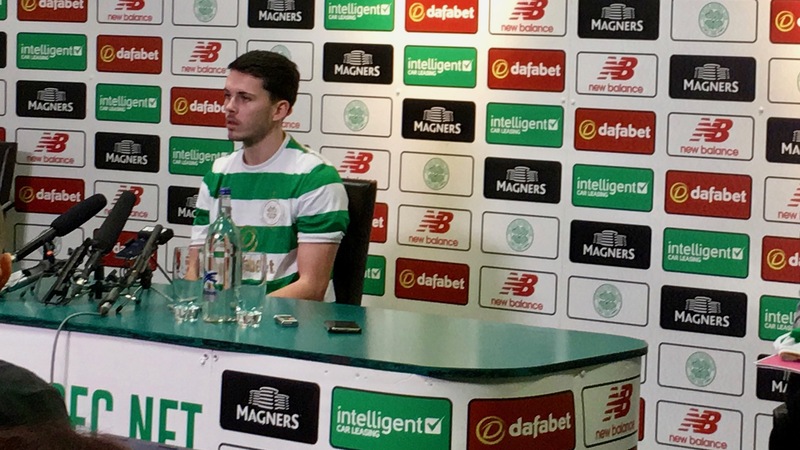 Jim Craig’s maternal grandparents were married in St Anthony’s church in Govan in 1909 which, in those days due to huge population, was one of the biggest Catholic parishes in Glasgow. They were married by Father McBrearty and as a schoolboy I can well remember the large plaque in the church which is dedicated to the good Father, who by all accounts was a remarkable man. 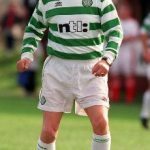 Younger Celtic fans may find of interest the great Ronnie Simpson’s father was a notable captain of Rangers and there was a certain irony that his son should go on to become a legendary Celtic player. Also, Billy McNeill’s maternal grandparents were Lithuanian and came to Scotland in the early 20th century which is of particular interest and worth reading up on. Derek is understandably proud of the research he has committed to, in order to have this book published. It know it was his intention to give a copy to each of the Lions and their surviving families and I hope he has now been able to achieve this. Dereks book is reasonably priced. With Christmas now fast approaching, if you know anyone who remembers the Lisbon era then this book would be a great wee stocking filler for them and will be sure to create discussion amongst those who read it. Follow Derek on @derekniven67 for more details. PreviousNot The View Is Thirty!